Hover over an image below to learn more about our project portfolio. 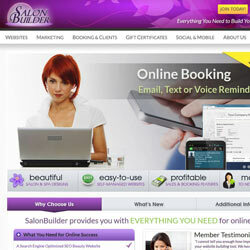 SalonBuilder is the beauty industry's leading source for all-in-one content management, online booking, and e-gifting for salons and spas. 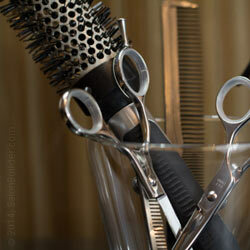 The best way to find hair, nail and skin services in your area. Hundreds of thousands of locations and detailed reviews! 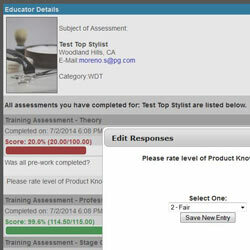 Poweful tools to enable trainers to assess and score educators on a variety of criteria over many subjects. Our professionally produced photo library contains thousands of high-quality salon-oriented stock photos and model shots. 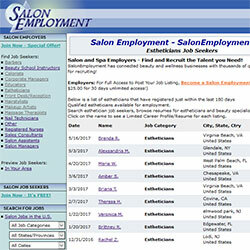 The most powerful tool for managing a large salon education force, featuring tools for coordinators, distributors & educators. 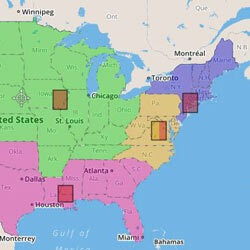 Interactive maps show resource groupings from individual zip codes to entire states. 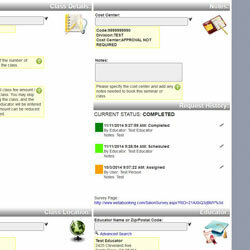 A great tool to find gaps in your sales and education programs. 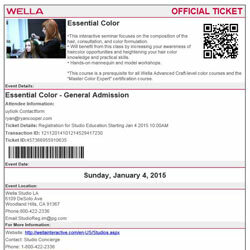 Online purchasing with digital download and printing of tickets for studio education, featuring QR scan codes and on-site attendee check-in. 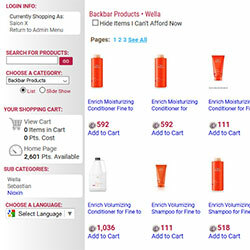 Powerful e-commerce systems for distributors to wholesale to their qualified customers and fulfill orders. 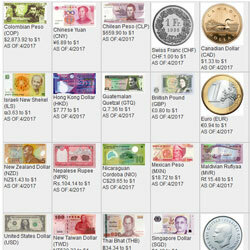 Global sales reporting and trend analysis with exchange rate conversion systems. 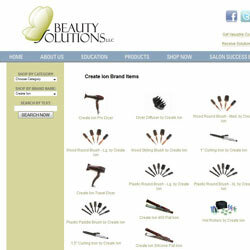 Powerful tools to grow and maintain an effective brand loyalty / affinity program. Interactive systems to connect employers with top industry talent. 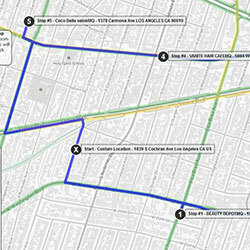 Route planning and geospatial analysis to increase sales force effectiveness and territory awareness.